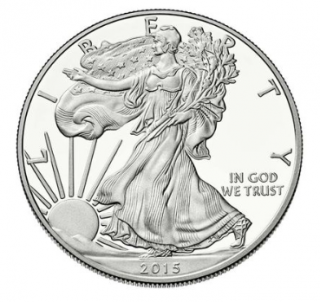 The U.S. Mint has just announced its 2015 coins and products release schedule, giving coin collectors and bullion investors a heads up as to when they can start making their 2015 coin orders. It looks like the U.S. Mint will be kicking off its first 2015 coin releases very early in the month of January, with a slew of 2015 coin sets and other merchandise to follow. Please bear in mind that this schedule may change as the year 2015 progresses and bullion demands or other issues affect the production cycle for these coins and coin sets. Also, this is not a complete list of 2015 coins and products expected to be offered by the U.S. Mint. For a complete list, please refer to the U.S. Mint's official 2015 coin and product release schedule.